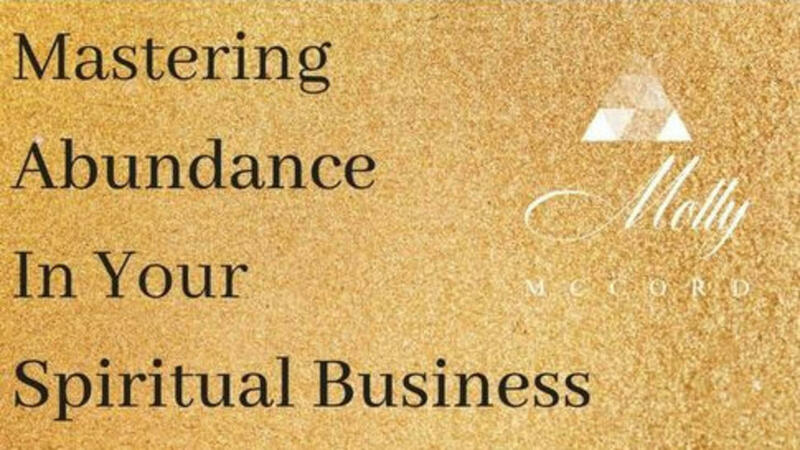 In nine easy-to-follow sections, Molly leads you through 11 essential points for mastering abundance and opening up to more flows of financial income in your business. She'll guide you to look at many aspects of yourself, money, business, and then share practical, actionable steps to take now. Plus, a BONUS module to support taking your business forward now. You’ll also receive 8 Abundance Affirmation Cards to download and keep nearby so you can instantly and easily connect with the energy of abundance when you need a quick reminder of what you are re-programming within yourself. You are a seasoned entrepreneur with high-performing, established sales channels. You do not want to do any inner work or self-examination. You do not want to take action or push yourself to try new tactics. You’re approaching this information with skepticism and doubt. This audio course has 11 individual recordings comprising over 140 minutes of information, tips, exercises and guidance. All information is divided into smaller segments, from 7 minutes to 24 minutes, to accommodate your busy schedule and make it easy to prioritize tasks and changes. This audio course has 13 individual recordings comprising over 140 minutes of information, tips, exercises and guidance. All information is divided into smaller segments, from 7 minutes to 24 minutes, to accommodate your busy schedule and make it easy to prioritize tasks and changes.